An exciting change this year—Seymour Lake and Ortonville United Methodist Church have a combined youth group. Anyone attending 6th through 12th grade is welcome!  The group meets at Ortonville UMC from 6-7:30 p.m. on the 2nd and 4th Sunday of the month. Address: 93 N. Church Street.